pulled this out of my 85 that I parted out. I deleted the factory amp. 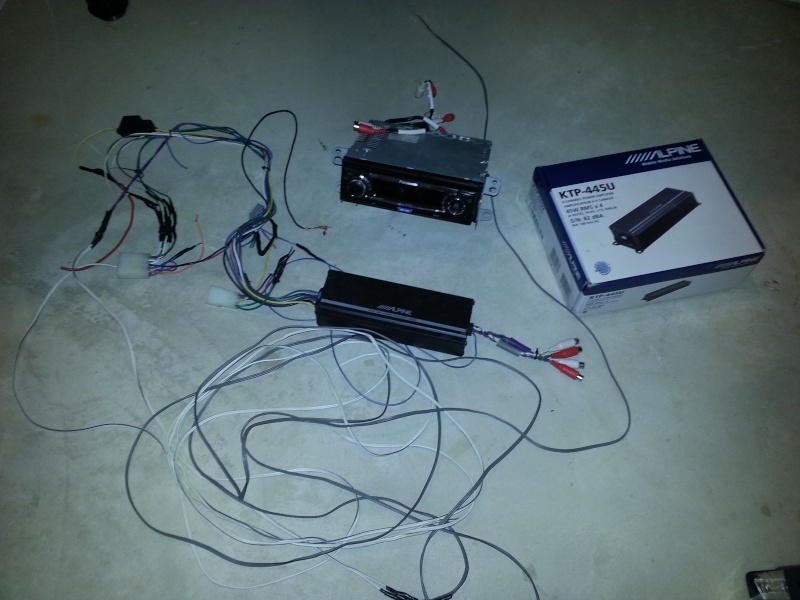 ran new wires for the rear speakers directly from the alpine amp. and the front speakers are still wired into the stock harness. plug and play. just needs rca cables between the amp and cd player. this is a nice upgrade over stock.